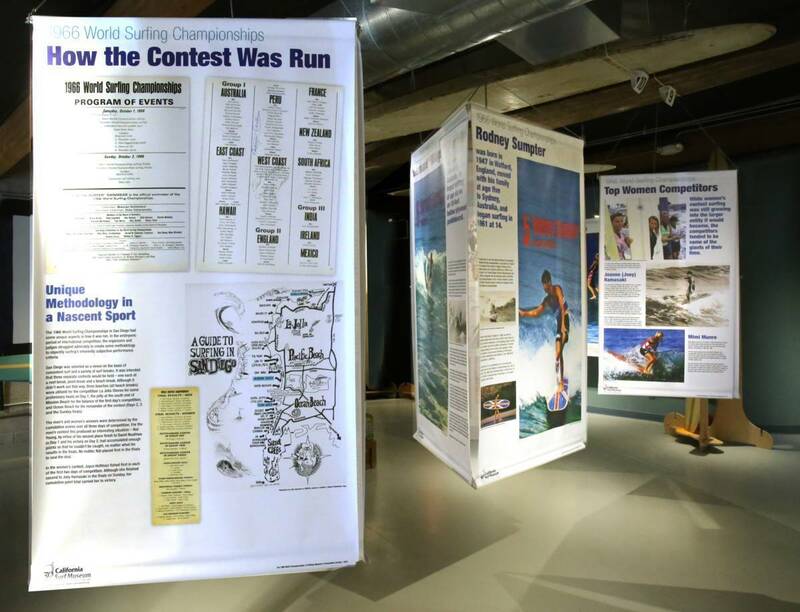 The 1966 World Surfing Championships in San Diego was a watershed moment in surfing. Organized by an international cadre of visionary contest directors, the event was attended by more than ten thousand spectators, showcasing the budding sport to the nation in real time. 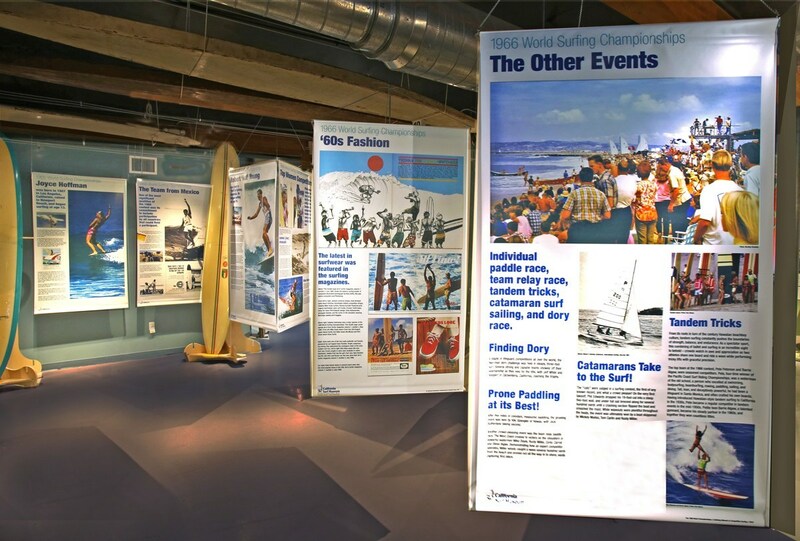 Held in the city’s beachfront neighborhood of Ocean Beach, it was the first world contest ever hosted by the United States and helped put San Diego on the map as an attractive tourist city in America. Although the competitive field was full of excellent surfers from seven nations, the matchup between California’s David Nuuhiwa and Australia’s Nat Young was considered as the ultimate test of both skill and style. Nuuhiwa was generally acknowledged as the best nose-rider in the world, and a supreme stylist of the smooth, elegant approach to wave-riding. Nat Young was at the opposite end of the spectrum, explosive and intense. It was a study in contrasts: horizontal flow versus vertical slash, the apex of conventional performance dueling with the avant-guard power approach. Young had brought a new surfboard with him, christened Magic Sam, a shorter, more maneuverable shape which he boldly claimed to be a secret weapon. Although the two never faced off against one another man on man, the result was just as significant: despite an astonishing ten-second nose ride early in the event by Nuuhiwa, Young’s new techniques throughout the contest convincingly persuaded the judges to crown him the undisputed champion. The event became the defining moment when stylized, poised precision was replaced by pivoting, punchy maneuvers — relying on the tail of the board instead of the nose to accent the performance. 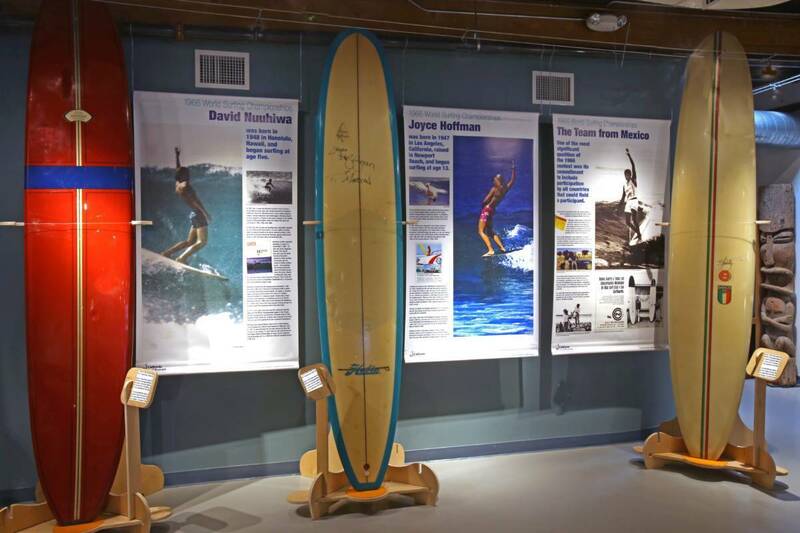 This dominating exhibition ushered in the first revolution of performance and surfboard design since the 1950s advent of the fiberglass and foam board. It brought Australia onto the world stage as a top surf nation and San Diego as a new tourist destination. 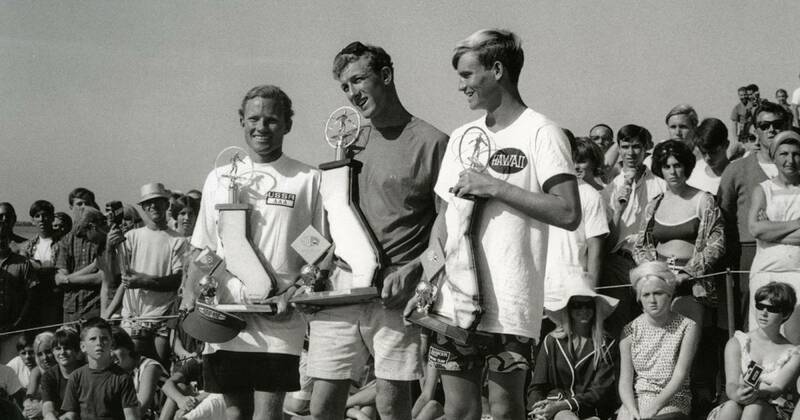 After the 1966 Championships nothing in the world of surf would ever be quite the same. Next PostMaking Boards the Hurley Way!